Ardent Systems Inc. is a leading provider of electronics manufacturing services and storage device test solutions. 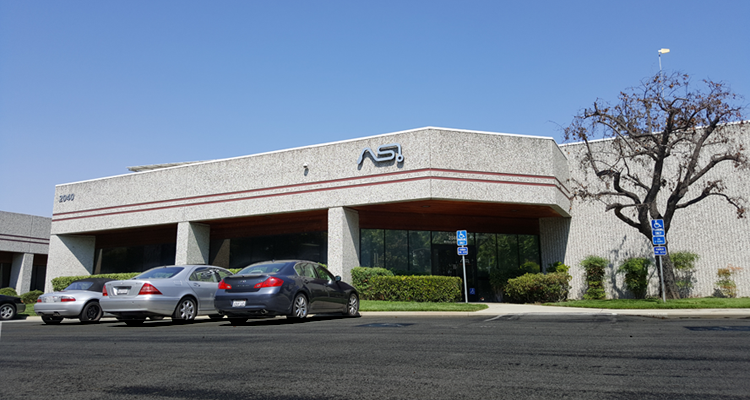 Founded in 1989 and based in San Jose, CA, we offer a full range of printed circuit board manufacturing and design services. We provide electro-mechanical manufacturing from NPI to full production to a broad range of companies and industries. Partners include start-up companies that are developing cutting-edge products as well as established companies that require the collaboration, quality, and service of domestic electronics manufacturer. Quality products and superior service are certainly important considerations when choosing a manufacturing partner. However, the success of a strategic partnership, as between contract manufacturers and their OEM counterparts, will depend on their capacity to complement one another. Ultimately, a fundamentally sound company with stable track record and proven ability to compete in today’s dynamic electronics industry makes sense. Ardent Systems, as always, remains keenly focused on the most essential manufacturing needs of our customers.